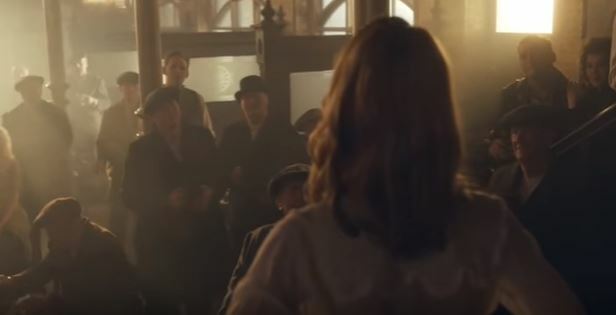 Fans of cult BBC series Peaky Blinders can now enjoy a real taste of the show with a new range of gin, rum and whiskey. 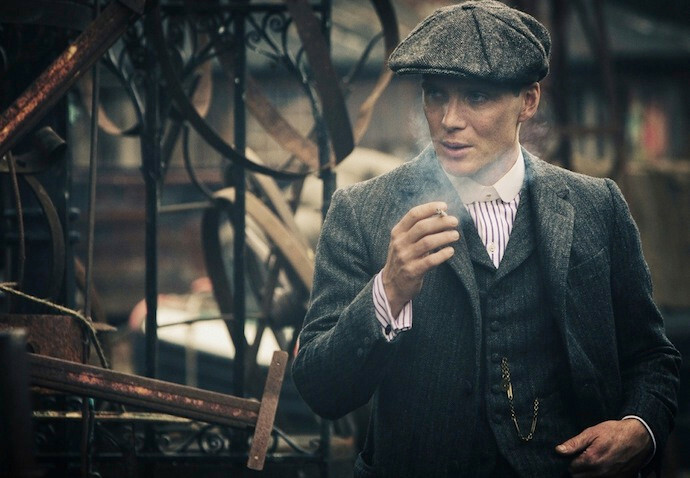 And, the craft spirits are produced by Black Country-based family business, Sadler’s, who own some of the public houses the Peaky Blinders gang used to frequent. The spirits are inspired by flavours from the gang’s era of the 1920s when an exciting array of new flavours emerged as new ethnicities settled in the area, bringing with them new ingredients, aromas and distilling methods. The result of Black Country determination and hard graft, Sadler’s Peaky Blinder spirits range will give a true taste of the Peaky Blinder time. 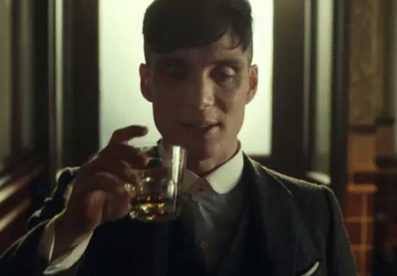 This Irish Whiskey is described as a ‘nod to the Irish community prevalent in the Peaky Blinders period’. Whiskey was the gang’s favourite spirit and they wouldn’t be disappointed now with this bold yet smooth, triple-distilled liquid. The whiskey is crafted from an exceptional blend of grain and single malt Irish whiskey finished in a sherry cask. This mighty spirit has an aroma of malts and cracked nuts, with a sweet taste and smooth intense flavour. It costs £25 (70cl) and is available to buy from Amazon and other selected retailers. Peaky Blinder Spiced Dry Gin. This has been created as a nod to the 1920s gin cocktail culture. A small batch, handcrafted spiced dry gin, made from a carefully selected collection of nine exotic botanicals. This gin is not for the faint-hearted, the peppery notes of ginger and the grains of paradise make this a bold spicy gin choice. Ideal paired with the famed Indian food found in the Black Country. It costs £25 (70cl) available from Amazon, Sadler’s and other selected retailers. Peaky Blinder Black Spiced Rum. Small batch, bold and black, another tip of the hat to the rum the Sadler’s family would have offered customers in the 1920s, brought up to date with essences of orange, nutmeg, vanilla and raisin. A bold, warming Caribbean rum blended with spices and aged in ex-Pedro Ximenez casks for a distinctive finish. It also costs £25 (70cl) and is available from Amazon and other selected retailers. The popular show is now in its fourth series and seemingly more and more people are tuning in. 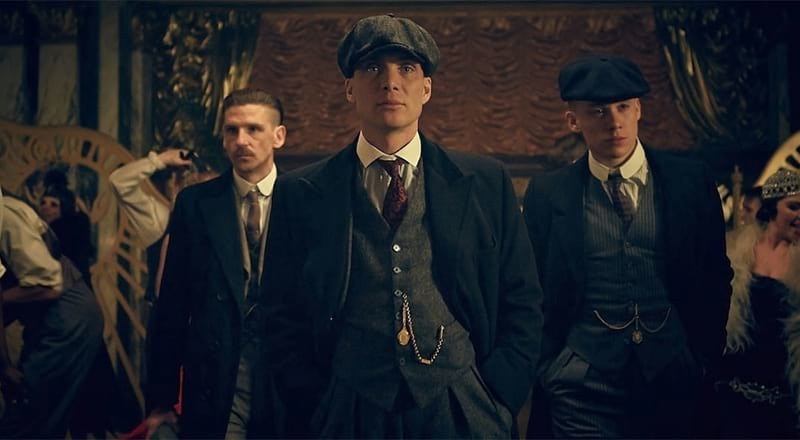 As well as this range of spirits, there are Peaky Blinders-inspired bars popping up across the UK – the latest is going to be opening in an old brewery.